“Cult status” is usually the domain of bands, movies, beloved characters, authors, and other figures of popular culture. Foods don’t often acquire that kind of a following, but one notable exception to that rule is bacon. It seems like it turns up everywhere these days, from envelopes to Tweets, from candy to tee shirts, and its celebrity shows no sign of stopping anytime soon. But the really quirky part of it all is that it’s not just the meat-lovers amongst us who adore the stuff. It tempts even some of the most fervent vegetarians. 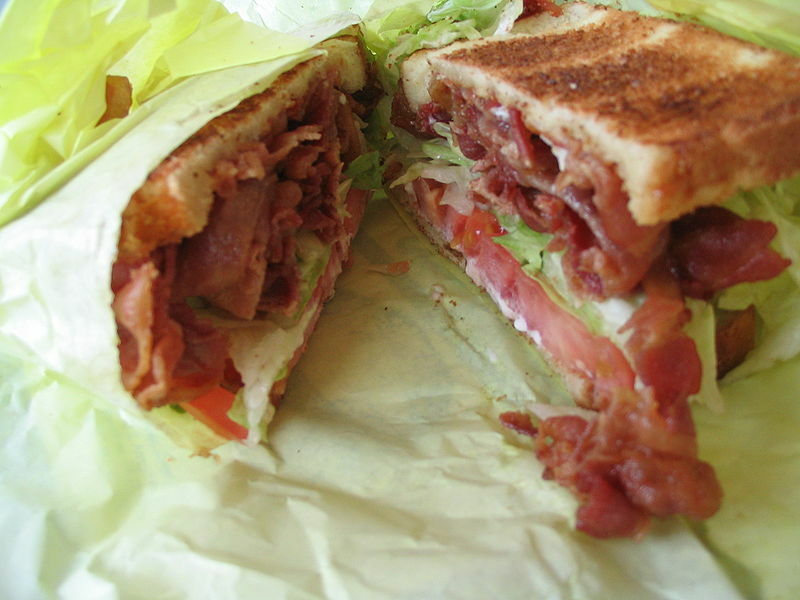 Experts are split on what exactly makes bacon so irresistible. Some speculate that it’s the salty, fatty aroma of the stuff that attracts people, saying that it arouses predatory instincts. And others, including scientists at the Moneli Chemical Senses Center, indicate that the connection between scent and emotion could be to blame. After all, how many people say that the scent of their grandmother’s cookies or mother’s perfume makes them feel safe? Since bacon is most closely linked with breakfast, possibly our most intimate meal of the day, it stands to reason that it could tempt us this way. Personally, I have to wonder if our cravings are driven by subtle urges to be “naughty.” Bacon ranks right up there with chocolate in terms of “sinfulness.” It’s full of fat, full of salt and cholesterol. It’s comprised of everything we’re told we should eliminate from our diets, or at least relegate to treats-only status, automatically elevating our desire for it, since we “can’t have it.” In the case of vegetarians, maybe that goes doubly so.